In 1902, the first trolley line from Pittsburgh enabled the Mt. Lebanon area to begin development. The area was devoted primarily to farming and agriculture. Ten years later, the citizens of the Mt. Lebanon area of Scott Township voted to incorporate what is now Mt. Lebanon under the legislative act providing for establishment of "First Class Township" government. In July of 1912, the Mt. 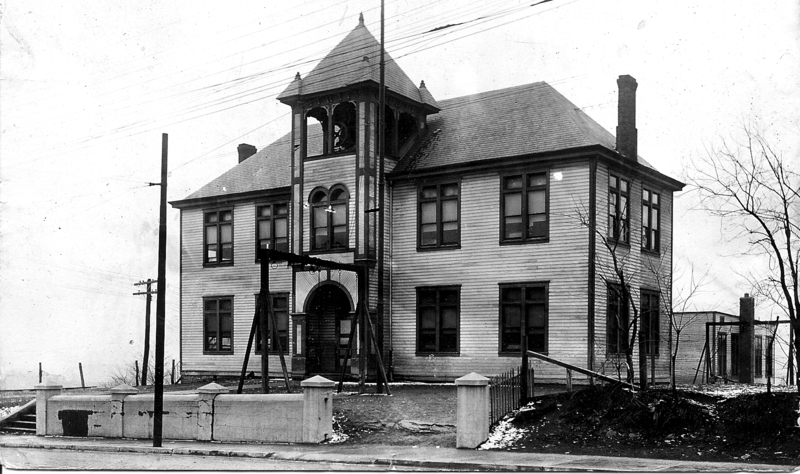 Lebanon School District came into legal existence, established by decree of the Court of Quarter Sessions. The school district was considered a fourth-class district since the population was under 5,000 and was to have a five-member school board. The school housing consisted of a six-room frame building at the corner of Washington Road and Cedar Boulevard, and a one-room frame building at Beadling Road.